Welcome To Veewin Healthcare Pvt. Ltd.
Veewin Healthcare Pvt Ltd is an ISO 9001:2015 certified company. We are expanding our presence in India by offering Pharma Franchise in all the major part of the country. 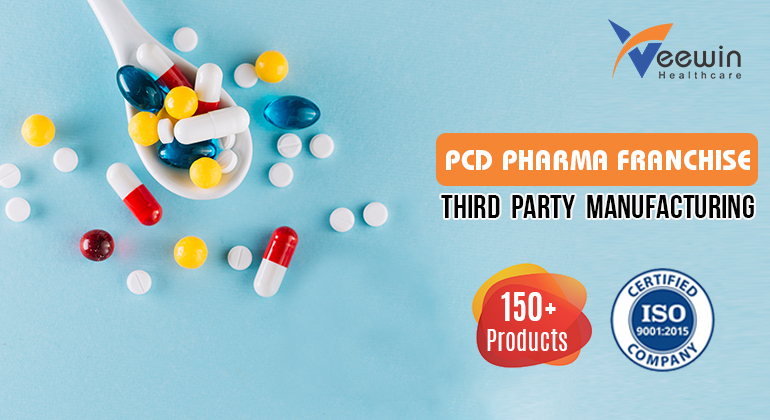 We provide the latest and a wide range of Pharmaceutical Formulation. Veewin Healthcare Pvt. Ltd. is having the ethical and professional approach towards it is because we understand a number of people are relying on us. We provide our associated with the multi-level markings of Pharma Molecules made under our banner to increase their sale.